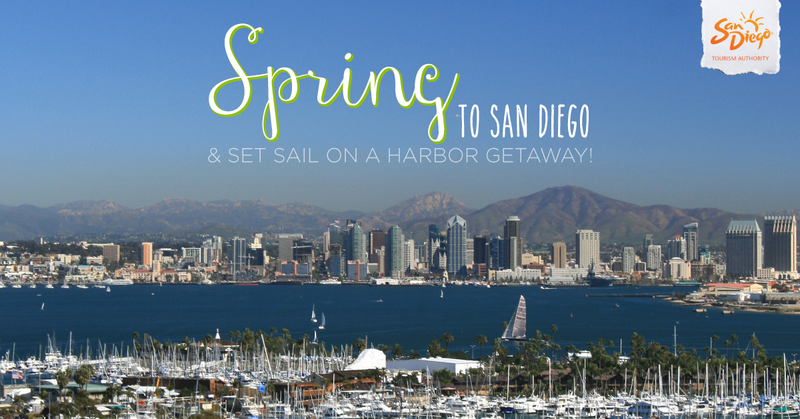 Spring to San Diego Sweepstakes - Enter Now! This entry was posted in Insider Tips and tagged harbor island, Point Loma, shelter island by Brent Bernasconi. Bookmark the permalink. Pingback: Travel News / Spring to San Diego Sweepstakes – Enter Now!